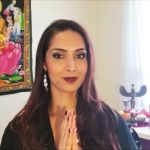 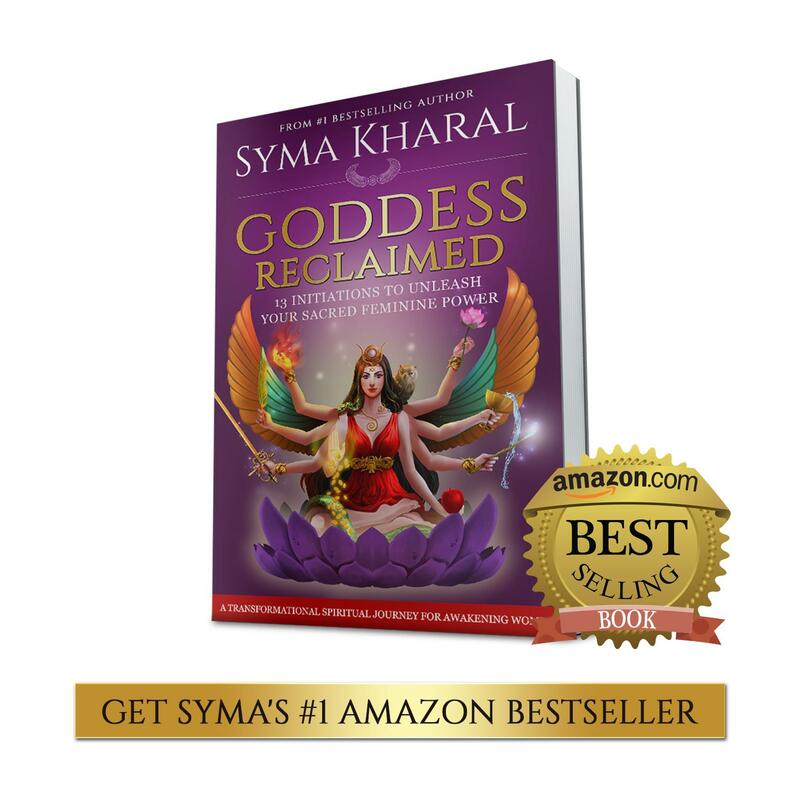 Clear mental, emotional and energetic blocks and find your flow again with international Spiritual Coach, Healer and Goddess Guide Syma Kharal. 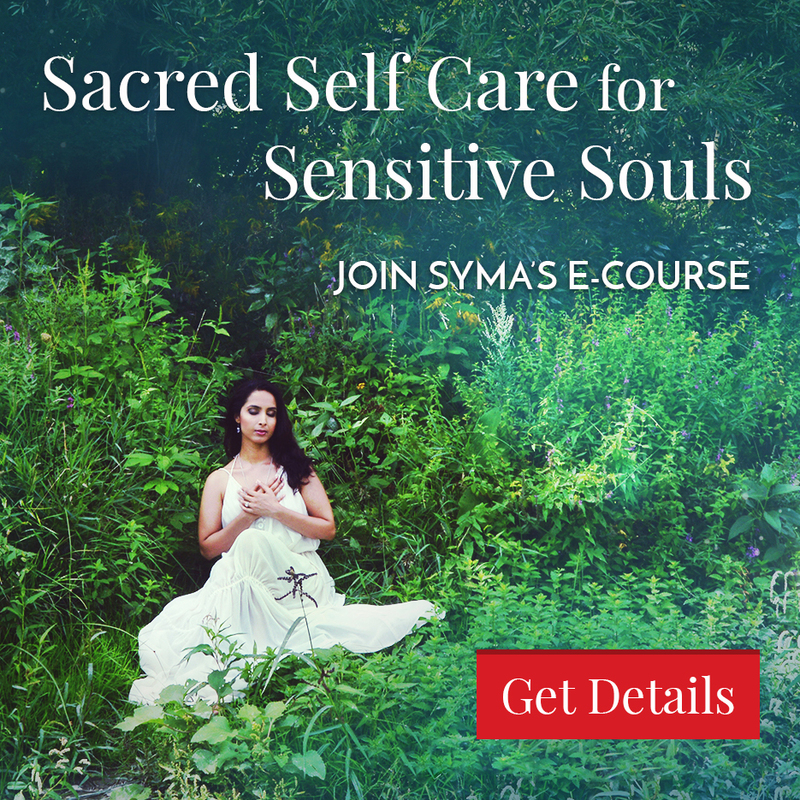 Syma gently leads you on a quick and powerful meditation to release patterns that longer serve you. 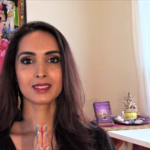 She then helps you feel replenished, re-centered and ready to create a bright and beautiful new path.